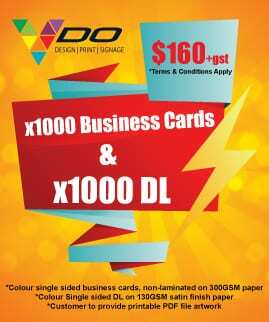 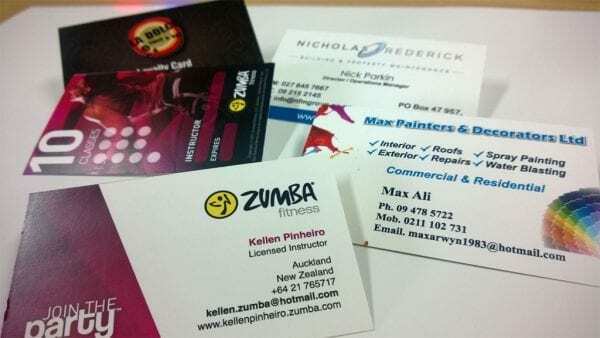 Print business cards, one stop printing shop for Printing Services, high quality printing Business Cards and Leaflets, flyers, posters Printer Auckland. 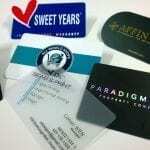 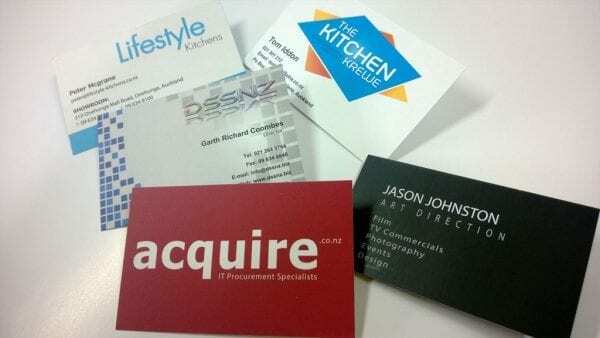 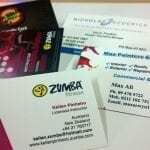 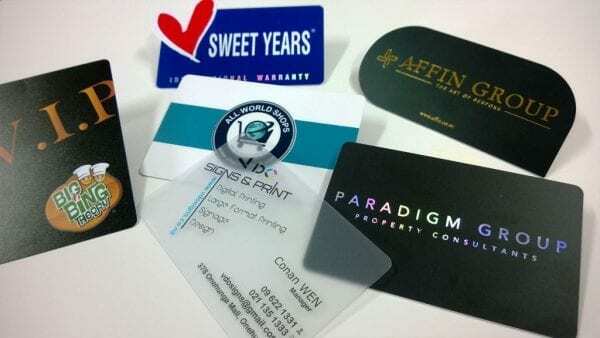 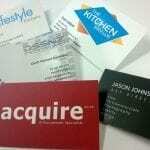 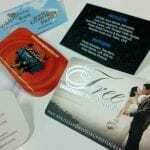 Business cards printing is one of our most popular services. 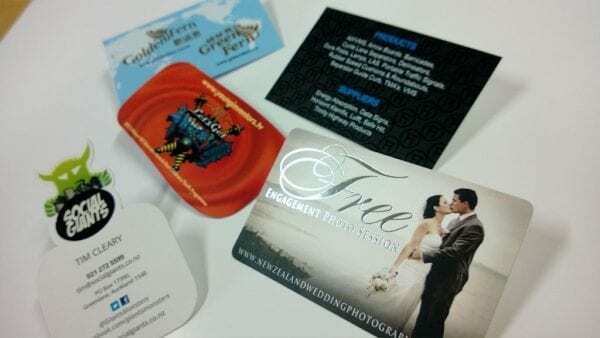 Whether you want a formal business card to make your mark or seal the deal, or a personal card that stands out from the rest, create exactly what you want with us at a great price.